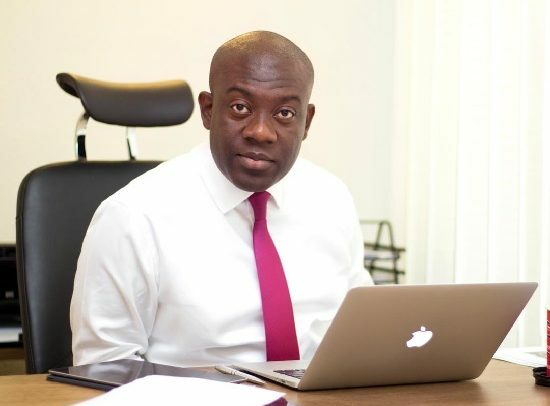 Minister for Information, Kojo Oppong Nkrumah, has dismissed claims by the opposition that there is no value-for-money audit report on $2 billion infrastructure-for-bauxite deal between Government of Ghana and Sinohydro. According to him, the project was endorsed through the value-for-money audit report. Mr. Oppong Nkrumah made this known on Wednesday in an interview with Citi Fm. He claimed the National Democratic Congress (NDC) usually churns out falsehoods, describing the party as enemies of progress. Accordingly, he said the MRH submitted to the Ghana Institution of Surveyors (GhIS) on 8th January, 2019 documents relating to a proposed contract between Ministry of Roads and Highways (MRH Employer) of Ghana represented by the Department of Urban Roads (DUR) and Messrs Sinohydro Corporation Limited (SHCL) of China, (Contractor) (Parties) and requested GhIS to undertake Value for Money (VFM). Mr. Oppong Nkrumah stated that the report debunked the claim by the NDC that there was no value-for-money audit.